Want to learn how to pack like a pro? Review our four basic tips for proper packaging. Apply at least three strips of packing tape (no duct or masking tape) to the top and bottom sides of the package using the H taping method. Place the shipping label with the recipient's full address on the most visible side of the package away from any folds or seams. Are your short on time? 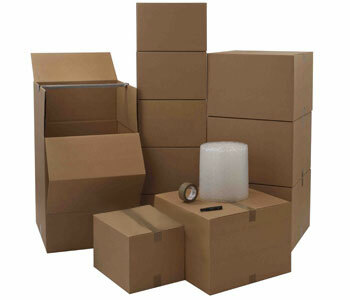 Not to worry let our customer service representative professionally pack and ship it for you.